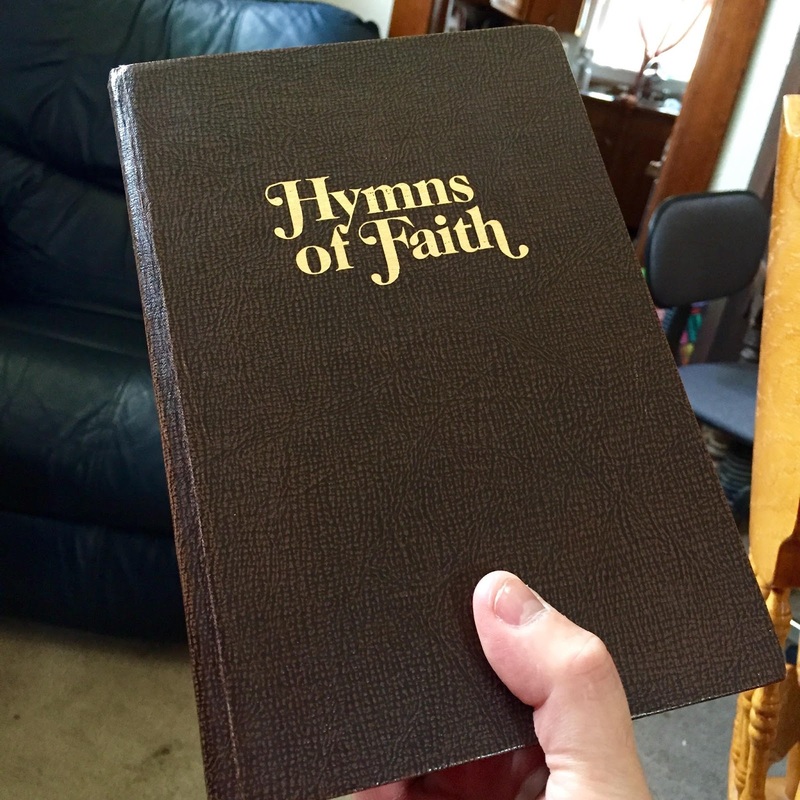 Since this singing under the overpass endeavor, many have really taken a liking to the days I sing hymns. This style of singing is a vanishing art form and I enjoy the songs myself. My idea,..to go through this hymnal in it’s entirety. There are over 550 hymns in this book and I fully intend to get through them all. This will be a separate endeavor from the under the overpass. The playlist below will have all the hymns. They will be sung in the sanctuary of my church (and maybe other churches), so there will be no cars / trucks whizzing by.